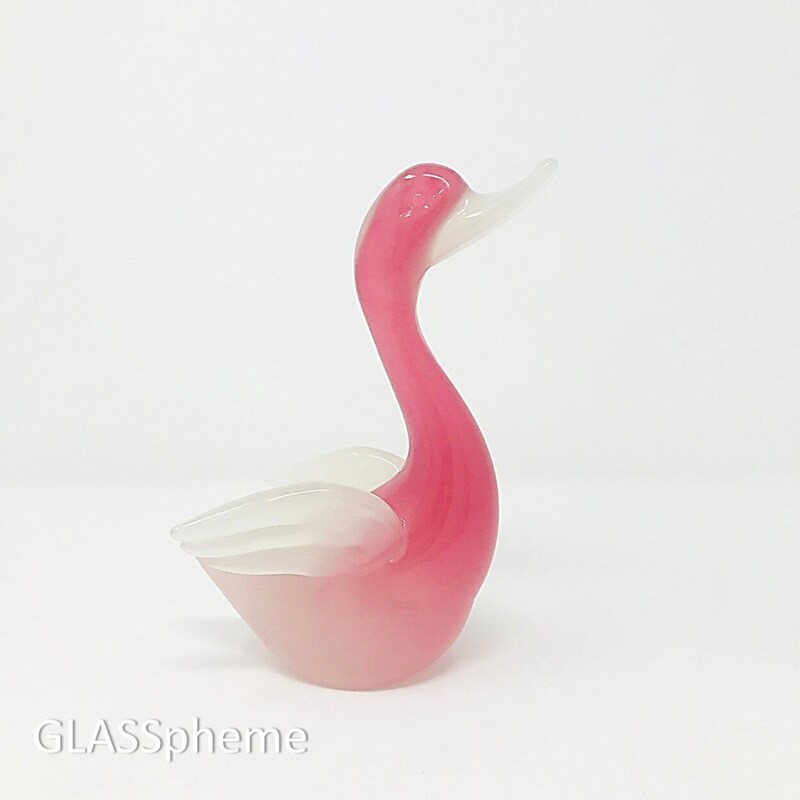 There is much to say about that gorgeous creamy highly coveted ALABASTRO glass and pretty much everyone from mid-century to the modern-day Murano producers as well as Chinese fakers has or is producing it. 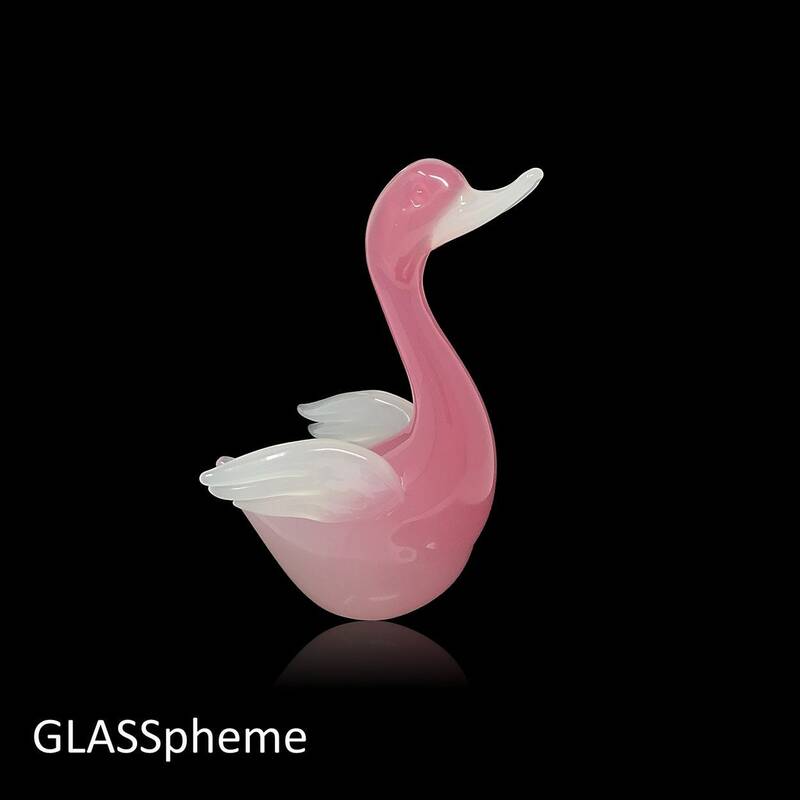 And given its popularity and the Seguso brand, almost every non-labeled piece of ALABASTRO art glass is being attributed to Archimede Seguso. Of course, anyone who's ever held a Seguso alabastro piece has known the absolute to-die-for perfection of Seguso alabastro and can never be fooled again. If you haven't, here's your chance! 1) You will NEVER see a BRIGHT WHITE in a Seguso alabastro piece. Here's a link to a Chinese fake Seguso alabastro: https://www.pinterest.com/pin/825425437926109953/. Seguso's white is always creamy and opalescent. 2) Seguso's white alabastro merges seamlessly into his other colors. You will never see a line of demarcation between alabastro colors.